MEANWHILE, THE PEOPLE HAVE SET NEW BENCHMARKS. THEY’RE WATCHING, AND THEY WANT MORE THAN CERTIFICATION AND EMPTY PROMISES FROM COMPANIES AND BRANDS. COMPANIES ARE EXPECTED TO DELIVER ETHICAL AND SUSTAINABLE SOLUTIONS – LESS IS MORE WHEN IT COMES TO ADDITIVES, CARBON, PACKAGING AND PLASTICS. THE PEOPLE KNOW THEY HAVE THE PURCHASING POWER TO CHANGE THE WORLD, AND THEY’RE USING THAT POWER MORE AND MORE EVERYDAY. THAT’S WHY SUNFRESH HAVE CREATED FRESH REPUBLIC. 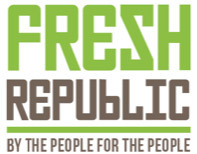 FRESH REPUBLIC IS A SOCIALLY ENGAGING PLATFORM FOR EVERYONE, OFFERING A FRESH APPROACH TO FOOD AND DRINK, CLOTHING AND MORE. 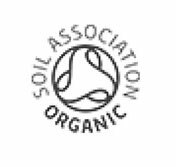 IT’S EXCITING, ACCESSIBLE, FLEXIBLE, REVOLUTIONARY, LED BY THE PEOPLE, CHOSEN BY THE PEOPLE, PROVIDING ORGANIC, NATURAL, ETHICAL, SOCIAL, VEGAN, VEGETARIAN, FLEXITARIAN, SUSTAINABLE, CARBON OFFSET, LOW IMPACT PRODUCT RANGES UNDERPINNED BY FAIR DEALING AND A COMMITMENT TO WORKER WELFARE. 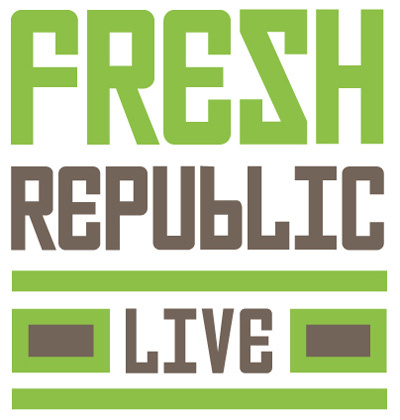 FRESH REPUBLIC WILL OFFER INNOVATIVE PRODUCTS, VIA INNOVATIVE ROUTES TO MARKET AND INNOVATIVE WAYS TO CHOOSE. 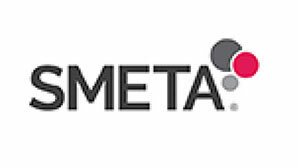 IT WILL BE PROMOTED THROUGH SOCIAL MEDIA POWERED PEOPLE-TO-PEOPLE MARKETING, TURNING REAL ENGAGEMENT INTO A SUSTAINABLE LIFESTYLE EXPERIENCE. FRESH REPUBLIC WILL GO LIVE IN SPRING 2019. SUNFRESH IS REWRITING THE RULES ON BOX SCHEMES. PEOPLE WANT CHOICE, FRESHNESS, QUALITY AND SPEED, SO PIKT WILL DELIVER SUSTAINABLY GROWN FRESH PRODUCE, ORGANIC WHERE POSSIBLE OF COURSE. BUT UNLIKE THE USUAL GET-WHAT-YOU’RE-GIVEN INFLEXIBILITY, PIKT WILL OFFER PURCHASE OPTIONS BASED ON LIFESTYLE AND PREFERENCE, NOT JUST AVAILABILITY AND SUPPLIER CONVENIENCE. PIKT WILL PROVIDE HEALTHY, SUSTAINABLE SOLUTIONS FOR HOME, WORK, CATERERS, AND BARS. PIKT WILL ALSO ENABLE ONLINE SHOPPERS TO PAY IT FORWARD, WITH A SINGLE CLICK AT CHECKOUT TO MAKE CHARITABLE DONATIONS AND OFFSET THEIR CARBON FOOTPRINT. SUNFRESH WILL BE OFFERING SPECIALLY SELECTED, HIGH QUALITY, ORGANIC AND ETHICALLY SOURCED, INNOVATIVE DRINKS FROM VITAMIN SHOTS, INFUSED WATERS AND TEAS, TO BEERS, WINES AND SPIRITS. 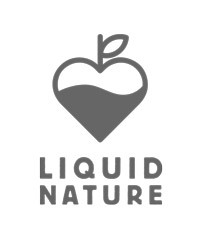 AN EXCITING RANGE OF LIMITED EDITION, ETHICAL, SOCIALLY AWARE AND SUSTAINABLE APPAREL OFFERING A HIGH QUALITY AND PREMIUM-LABEL ORIENTED RANGE OF CLOTHING FROM FLIP-FLOPS TO STORM JACKETS. 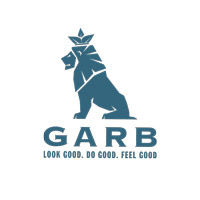 GARB WILL TAKE AN INNOVATIVE APPROACH TO SHOPPING ONLINE FOR COOL THREADS, OFFERING A DIFFERENT, ONE-OFF BATCH OF SINGLE ITEMS EACH MONTH. AND THEY’LL BE NUMBERED. LIKE ART PRINTS YOU WEAR. 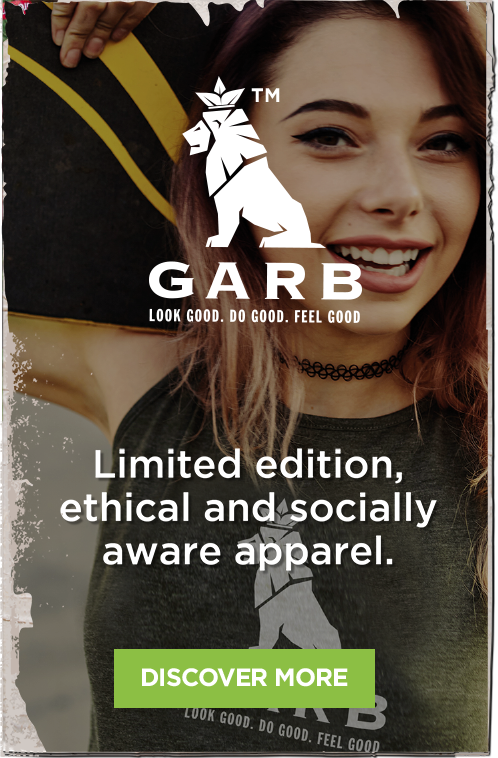 WHEN THEY’RE GONE, THEY’RE GONE – GARB LABELLED ITEMS WILL BE UNIQUE, SELECTIVE AND EXCLUSIVE, AND THE LAST ITEM EACH MONTH WILL BE AUCTIONED TO RAISE FUNDS FOR THE FRESH REPUBLIC FOUNDATION. IN ADDITION, PEOPLE CAN EXPECT A RANGE OF DUAL-BRANDED GARB ESSENTIALS SUCH AS HOODIES AND TEES, CREATED IN PARTNERSHIP WITH LIKE-MINDED BRANDS AND SOCIAL DEVELOPMENT PROJECTS AT HOME AND ABROAD, USING CLOTHING AS A VEHICLE FOR CHANGE. 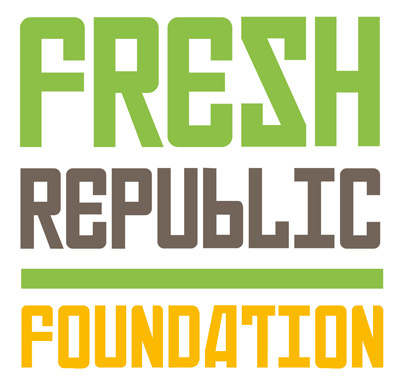 SUNFRESH IS FOUNDING A CHARITABLE ENTITY TO REDISTRIBUTE FUNDS DONATED FROM THE PROFITS OF THE FRESH REPUBLIC FAMILY OF BRANDS. GUIDED BY THE PEOPLE, THE FRESH REPUBLIC FOUNDATION WILL RELIEVE THE POVERTY, HARDSHIP AND SUFFERING OF CHILDREN AND PROMOTE THEIR HEALTH AND WELFARE. 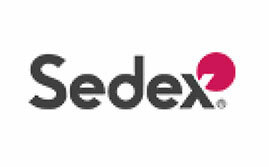 LAUNCHING SPRING 2019. MAKING A DIFFERENCE FOREVER. SUNFRESH PLANS TO NOT ONLY REBALANCE EXISTING FRESH PRODUCE RETAIL MODELS AND THE WHOLESALE BUSINESS. WE WANT TO EXPLORE AND INSPIRE NEW WAYS TO PRODUCE OUR FOOD, MAKING MORE AND BETTER USE OF TECHNOLOGIES LIKE URBAN VERTICAL FARMING, AND SUPPORTING SELF-SUFFICIENT FARMING ENTERPRISES IN DEVELOPING COUNTRIES. 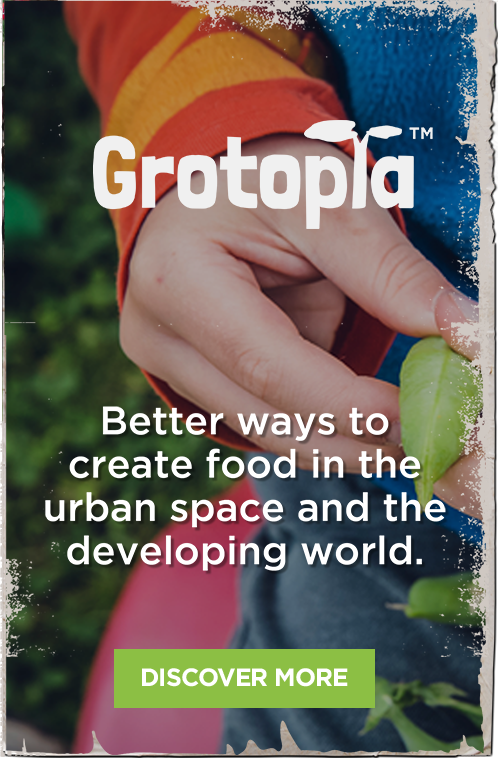 CROWD-FUNDED AND COMMUNITY-OWNED, GROTOPIA AIMS TO SUSTAINABLY FEED LOCAL COMMUNITIES, AND ENGAGE SCHOOLS, COLLEGES AND OTHER PUBLIC SPACES, PROMOTING THE IMPORTANCE AND VALUE OF FOOD. SUNFRESH’S CONTRIBUTION TO A BETTER TOMORROW FOR EVERYONE DOESN’T END WITH FRESH PRODUCE. 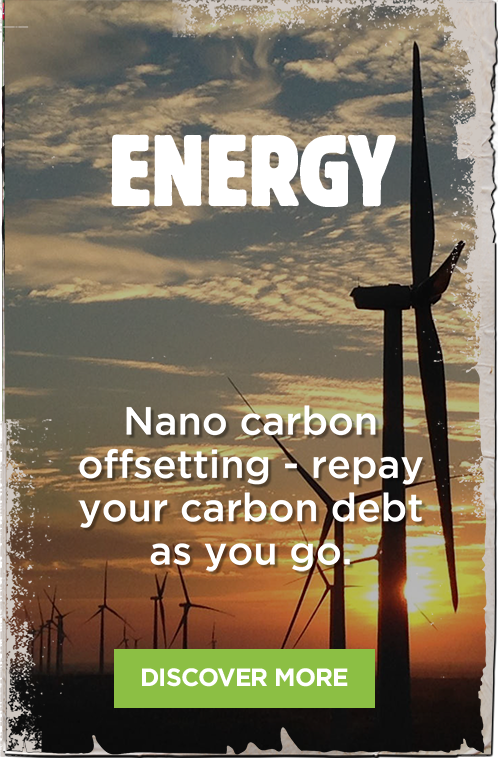 EVERY FRESH REPUBLIC CUSTOMER WILL HAVE THE CHANCE TO REPAY THEIR CARBON DEBT AS THEY GO WITH NANO CARBON OFFSETTING. FRESH REPUBLIC IS NOT JUST ABOUT SELLING PRODUCTS. 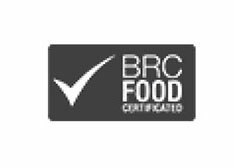 IT’S ABOUT NURTURING AN HOLISTIC RELATIONSHIP WITH ETHICAL FOOD, FUN, CULTURE AND FASHION. 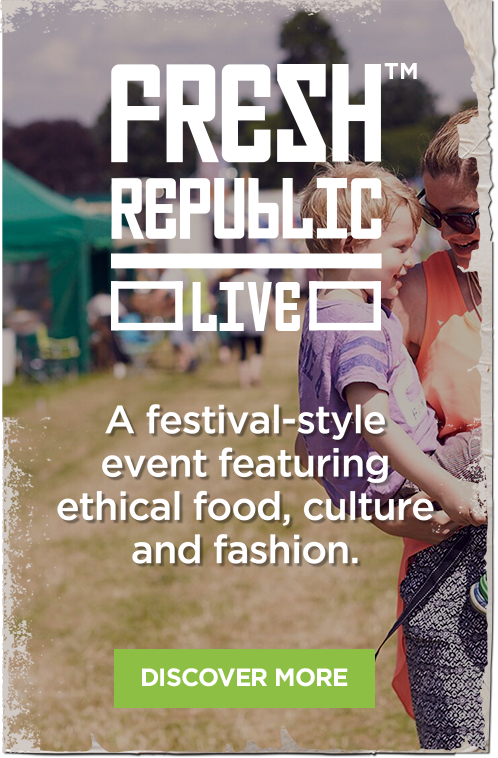 A YEAR-ROUND PROGRAMME OF EVENTS FOR THE PEOPLE, FRESH REPUBLIC LIVE WILL FEATURE THE BEST IN FRESH FOOD AND DRINK, GUILT-FREE ENJOYMENT, HAPPINESS AND AMAZING SUSTAINABLE FASHION. THE EVENTS WILL PROVIDE AN OPPORTUNITY FOR FRESH REPUBLIC BRANDS AND OTHER LIKE-MINDED PRODUCERS TO SHOWCASE THEIR PRODUCTS, RAISING AWARENESS OF THE IMPACT OUR CHOICES MAKE ON PEOPLE AND PLANET.